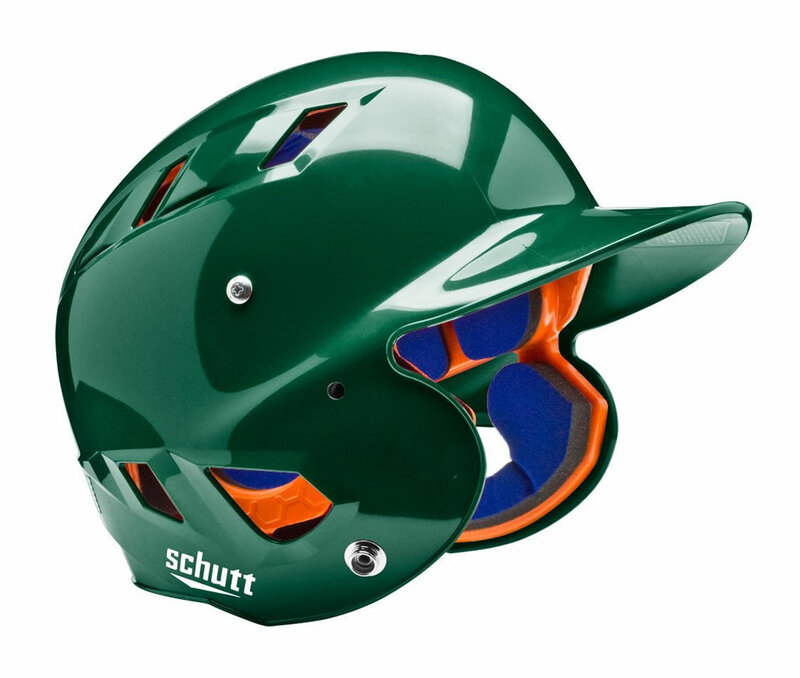 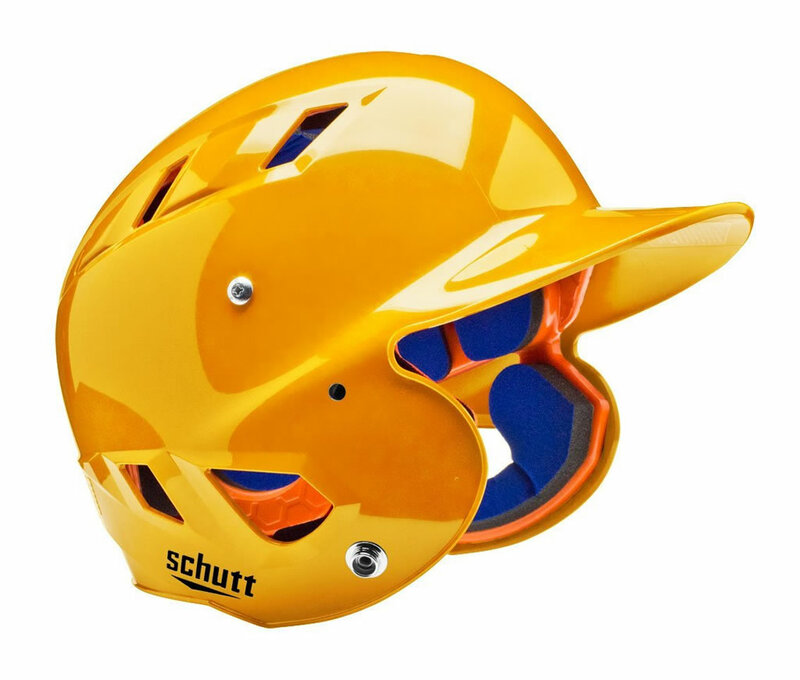 Schutt has a very impressive softball helmet on offer, one that’s available in a plethora of colorways and boasts some of the brand’s most appreciated technologies. The Schutt softball helmet that we’re talking about is the 4.2 OSFM model, which includes Energy Lock Tech, as well as an Air-XE Shell, both of which improve the wearer’s comfort and performance. 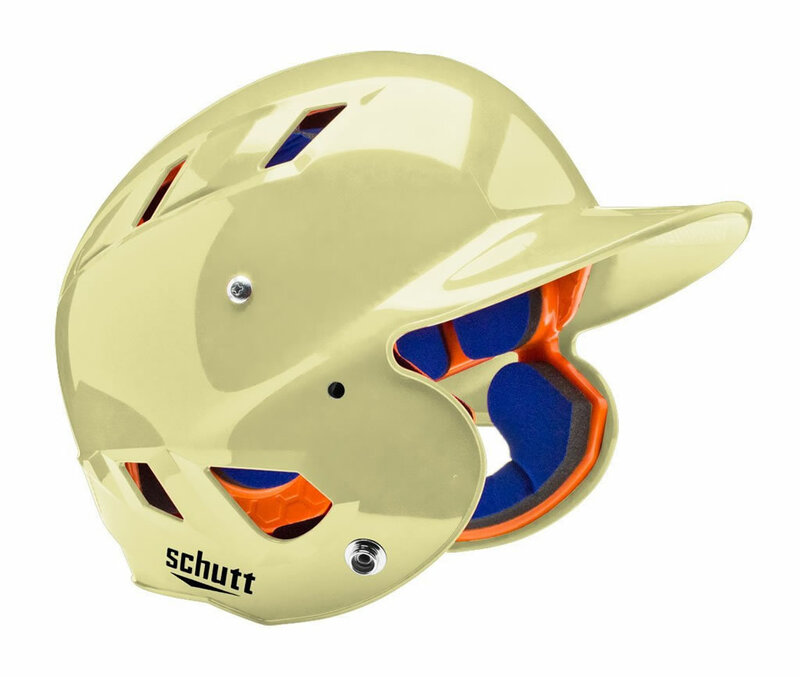 The Energy Lock relies on D3O impact protection, which is used to create a flexible and soft shock absorbing material with unique molecular properties. 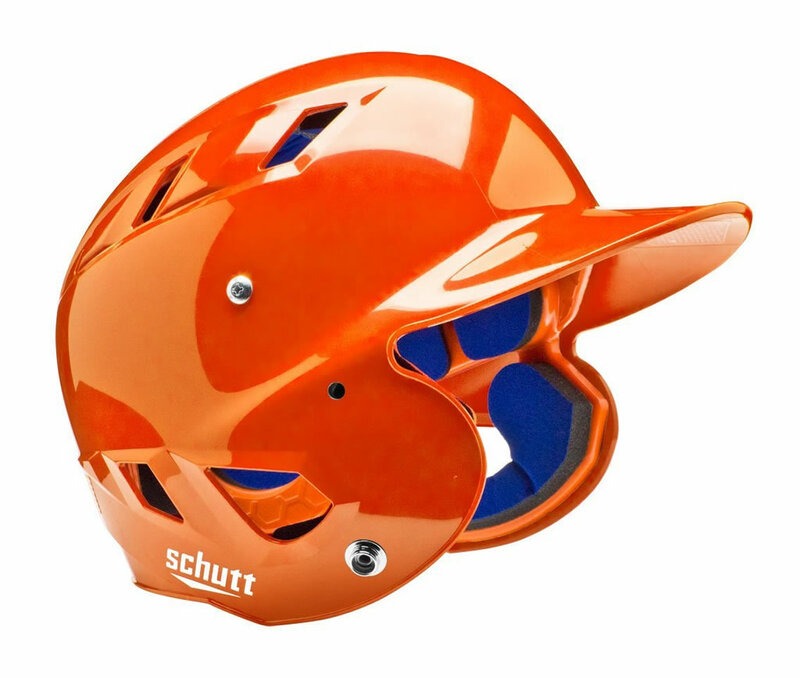 As for the Air-XE Shell, it boasts a daring design as well as an ABS plastic build that offers a comfortable and secure fit.